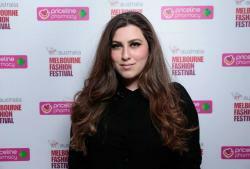 Couturing brings you the essential guide for glowing skin with fun, fast and super easy tips. If there is one key step , it is to exfoliate your skin. 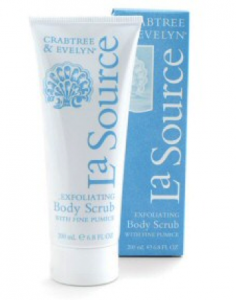 Keep your skin looking healthy and fresh by exfoliating weekly to get rid of dead skin cells. Crabtree & Evelyn La Source Exfoliating Body Scrub (RRP$30) contains the right nutrients to keep fresh skin looking alive. Mixed with fine pumice, refreshing peppermint and emollient oils, this body scrub is sure to leave your skin feeling smooth during summer. It’s time to get rid of that leg hair and there is only one answer: waxing. 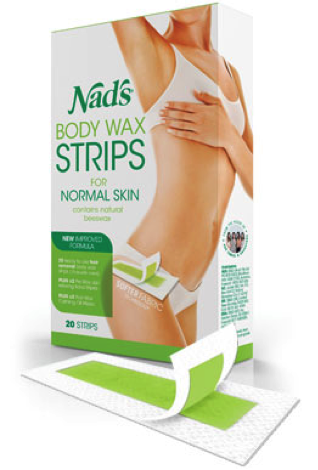 For those in a rush, we recommend Nad’s Hair Removal Body Wax Strips RRP$13.95. This quick and easy product removes unwanted hair and is suitable for legs, arms, underarms and bikini. Say bye-bye to hair and hello to shinier looking skin – go on, try it! 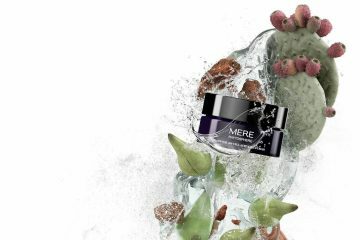 Moisturising is key to hydrate the skin after exfoliating. Fruity flavours with a shimmer are great for that perfect summer glow. The Body Shop’s Vanilla Bliss Shimmer Lotion is light and offers a rich vanilla fragrance, perfect for the summer. This limited edition lotion is available in stores for RRP$22.95. Your skin is one of your best assets this summer and in order to protect it from those strong and harmful UV Rays, it is important to use sunscreen. 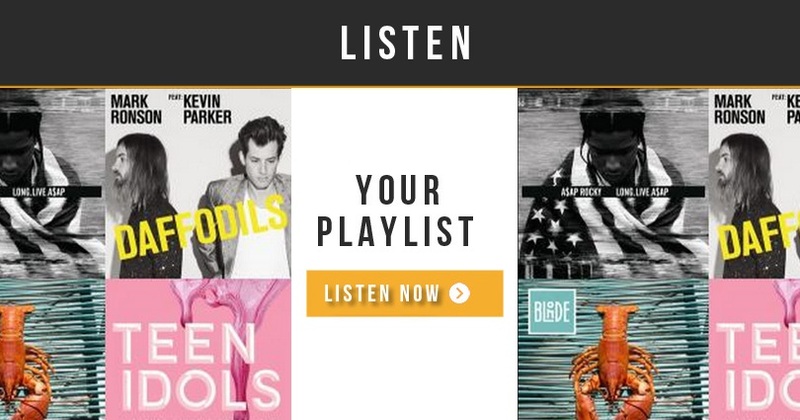 Slip, Slop and Slap all day, everyday! 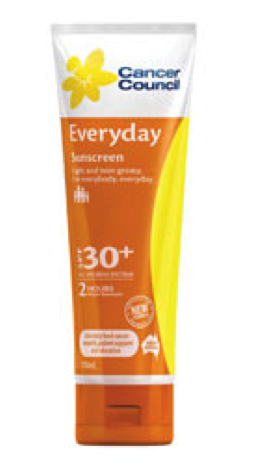 Cancer Council’s Everyday SPF30+ offers broad spectrum (UVA and UVB) coverage with water resistance up to four hours. 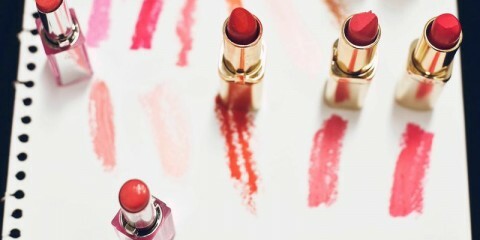 Don’t neglect your lips in the hotter months. Carry a lip-gloss with SPF to protect and hydrate lips. Always read the sunscreen label and use only as directed.